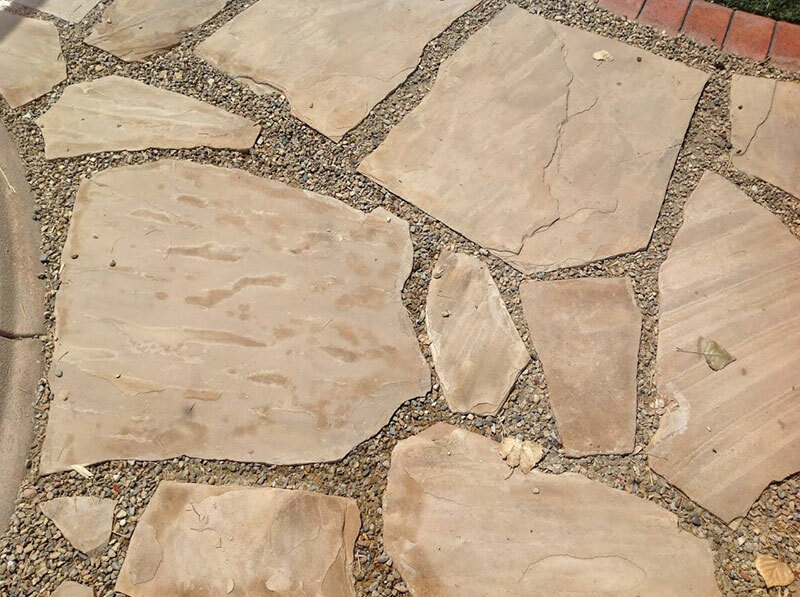 Typically flat and about 1″-2″ thick, flagstone comes in a variety of shapes, colors and textures. It is sold either by the pound or by the pallet. A flat stone with irregular edges, flagstone is ideal for walking paths. It is also a must for any water feature needing a cascading waterfall effect.